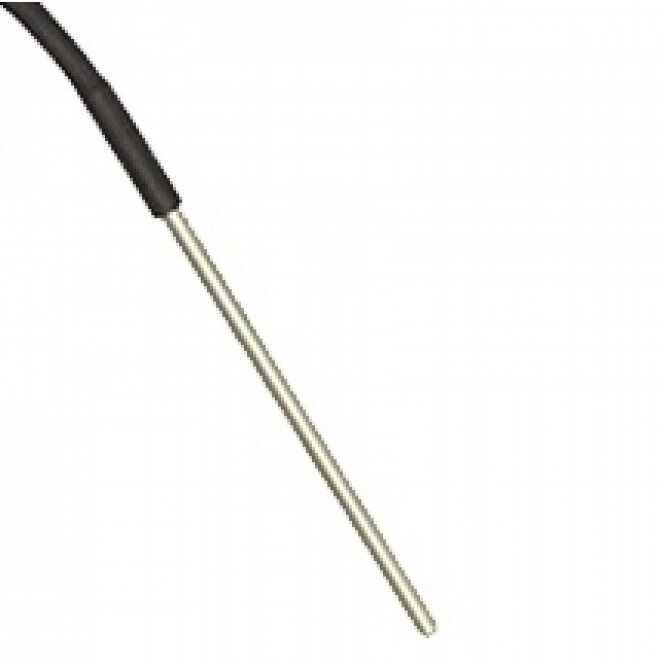 We offer the iCelsius PRO temperature probes now only with the newer 'Lightning' connector. 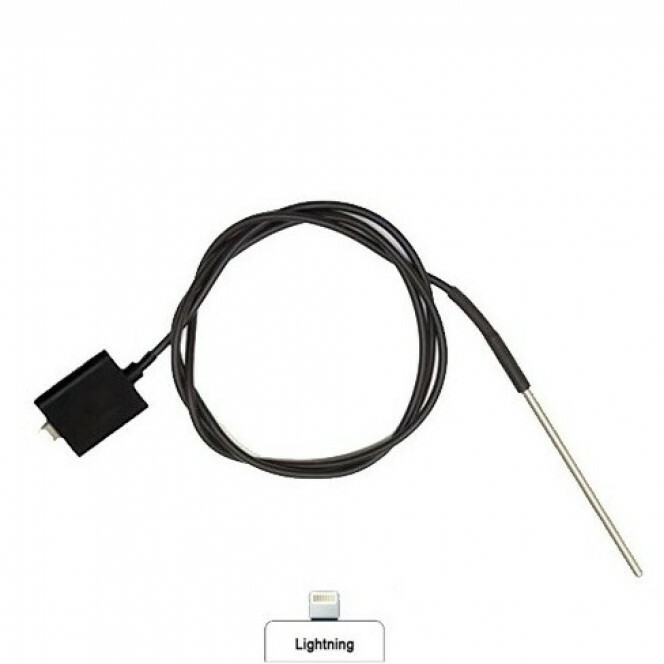 They are specifically designed to convert iPhone, iPad and iPod Touch into a digital thermometer. Available as a free download from the APP STORE the new product offering works with the probes to read temperatures, create graphs, set-up alerts, store and email graphs. Displays the most recent readings from the iCelsius probe as well as historical data on a chart. Export graphs in Picture Library or as an Email, CSV file. iCelsius PRO Range: -22°F to +302°F (-30°C to 150°C). Accuracy +/-0.2ºC at 25ºC. 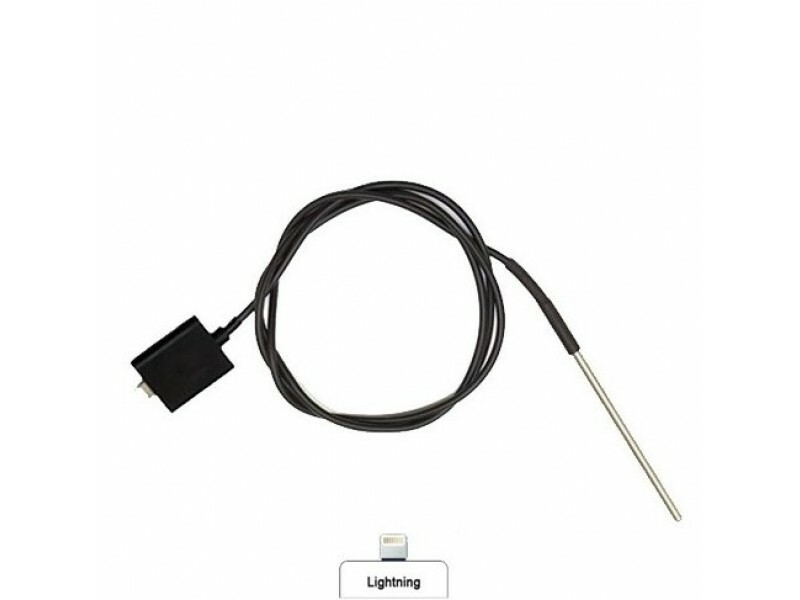 A 4" stainless steel tip temperature probe with extended range and better accuracy that transforms your iPhone / iPad and iPod touch into a digital thermometer. 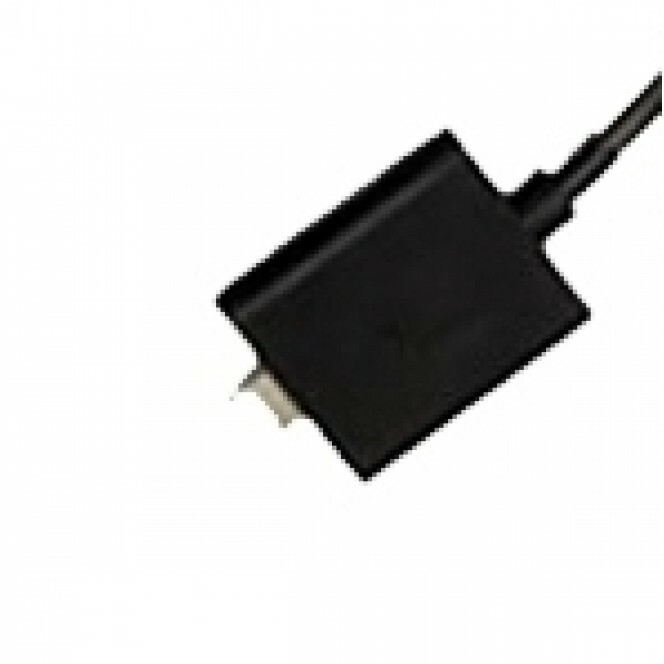 Click here for full specification and user guide. 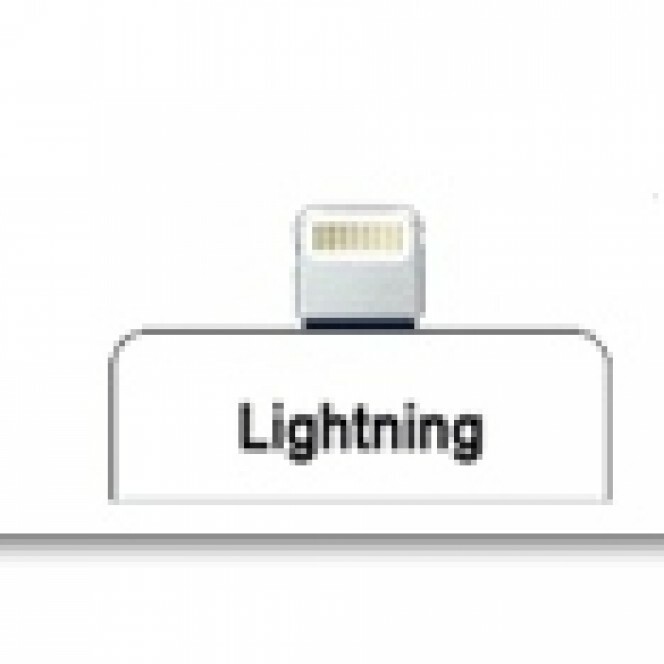 FREE APP Available for download from the App Store.